The Australian dollar could be set for a worrying period ahead as economic data from China has been deteriorating in recent months. Car sales in China which represents the world’s biggest market for vehicles have fallen for the first time since 1992, after passenger car sales in China dropped by 5.8% last year. It’s not just the car industry suffering, Iphone maker Apple saw huge losses in its share price recently due to falling demand in China. To respond to these changes the Chinese central bank injected 560 billion yuan (USD83 billion) into the banking system this week to try and stimulate growth in the economy. It represents the single biggest injection of liquidity and highlights the grave concerns being felt within China over the health of the economy. On the one hand this is welcome news in that China is responding to the slowdown but it does highlight that the stresses are substantial and it remains to be seen whether the outlook will deteriorate further at a time when there is an impasse on trade talks between the US and China. This is all relevant for the Australian dollar as China’s growth has a direct impact on Australia’s exports. Data down under is fairly light for the next week although unemployment data released next Thursday should make for interesting reading. 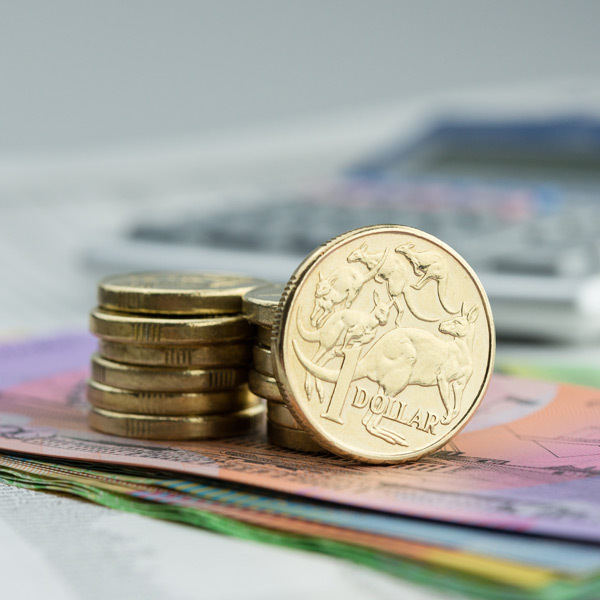 Chinese Gross Domestic Product data for the final quarter are released on Monday and should make for a very interesting start to the week for the Australian dollar. Expectation is for a small decline to 6.4% down from 6.5% previously. 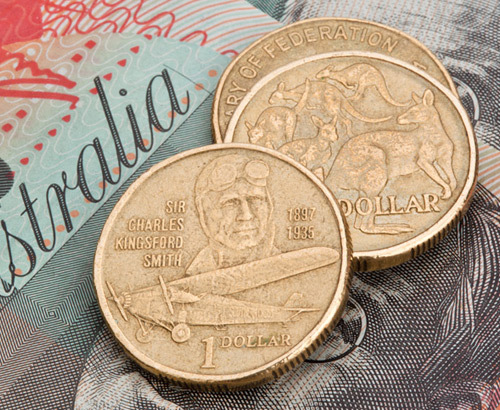 A steeper drop could send shivers through the markets and the Australian dollar could weaken. China remains a major export market for Australia which is why the Australian dollar as a commodity currency can be heavily influenced by the economic climate in China. 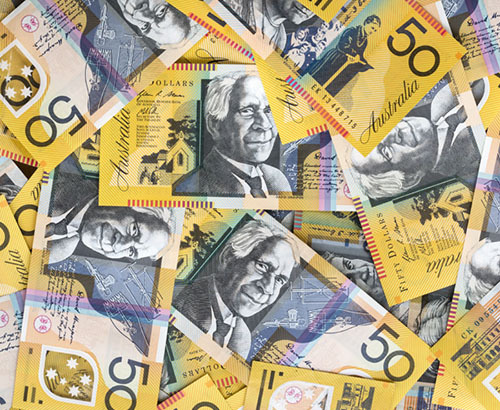 Pound to Australian dollar rates have found support following a tumultuous week in British politics which saw the biggest ever defeat for a British Prime minister. 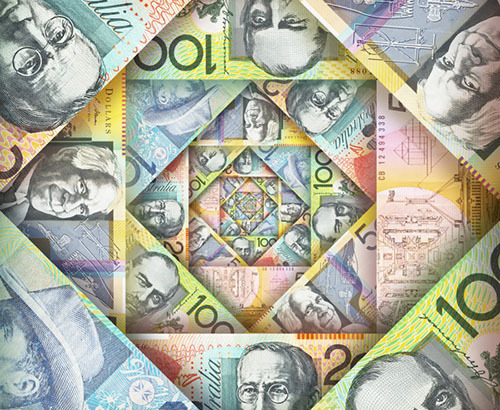 Where the rates for GBP AUD move next will very much depend on a statement from the Prime Minister outlining the next steps which will be made on Monday. For the time being it is apparent that there is not overall support in parliament for a no deal Brexit and there is a strong suggestion that one way forward could be to delay Article 50. The prospect of a delayed or softer Brexit could help lend support to the pound although the risk of a no deal Brexit still cannot be ruled out which should keep pressure on the pound.